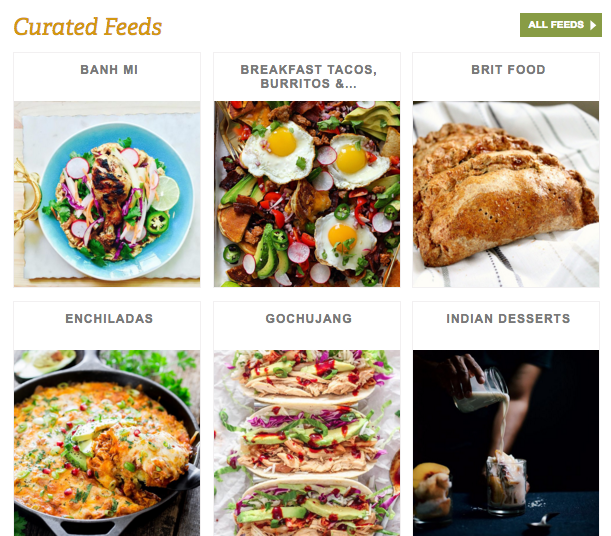 Travel the World with feedfeed! 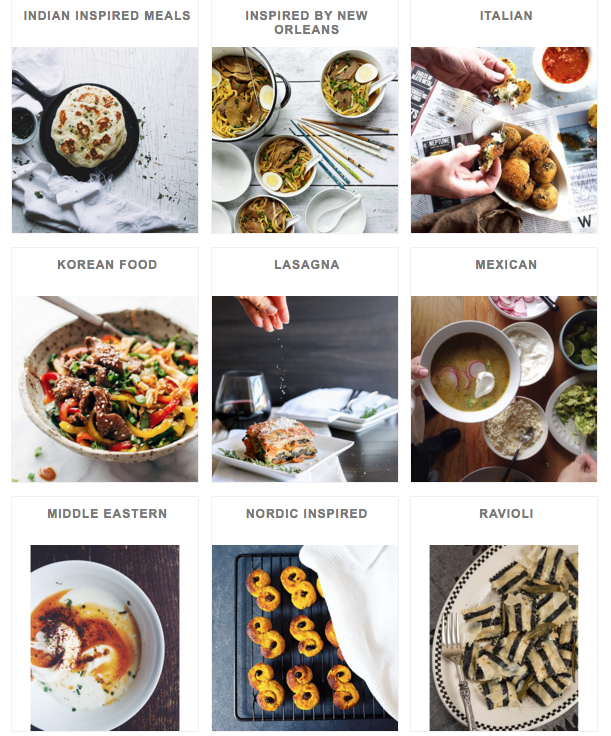 Cooking styles, ingredients, and techniques have become global, but let's take a deeper dive into regional cuisines as the feedfeed community shares their creative twists on regional favorites from around the world. Let's start with two breakfasts from across the pond featured on our Brit Food Feed. 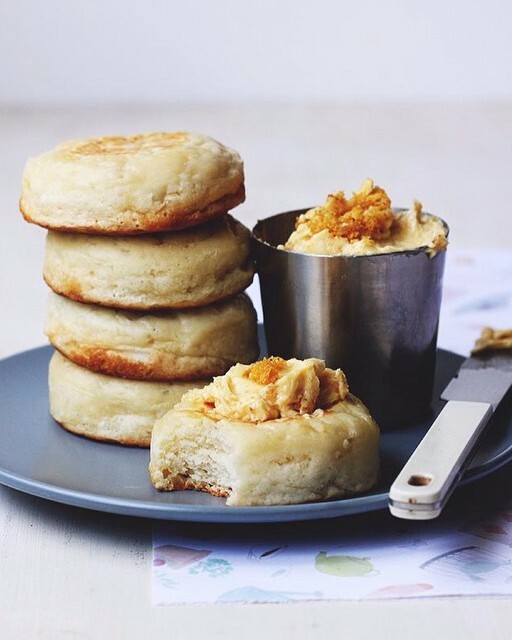 Crumpet batter is very similar to American pancakes, except for the addition of yeast, which gives these breakfast treats the light & airy texture they're famous for. In a pinch, a mason jar lid could stand in for the ring molds you need when cooking these. 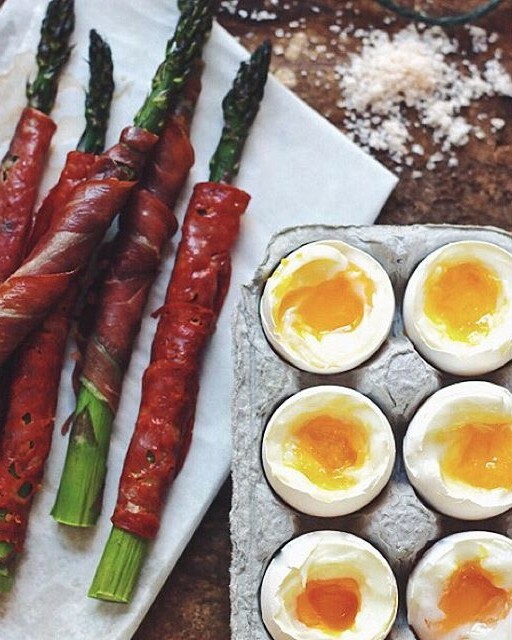 Traditional Eggs & Soldiers would involve toast, but we love this seasonal twist with fresh asparagus. Don't be intimidated by making soft-boiled eggs, all you need is a good timer, and in our opinion, 6-minutes results in perfect soft-boiled egg every time. Check out our how-to video here. Head to France for lunch! Here are two of our favorite options for le déjeuner. Bon appétit. 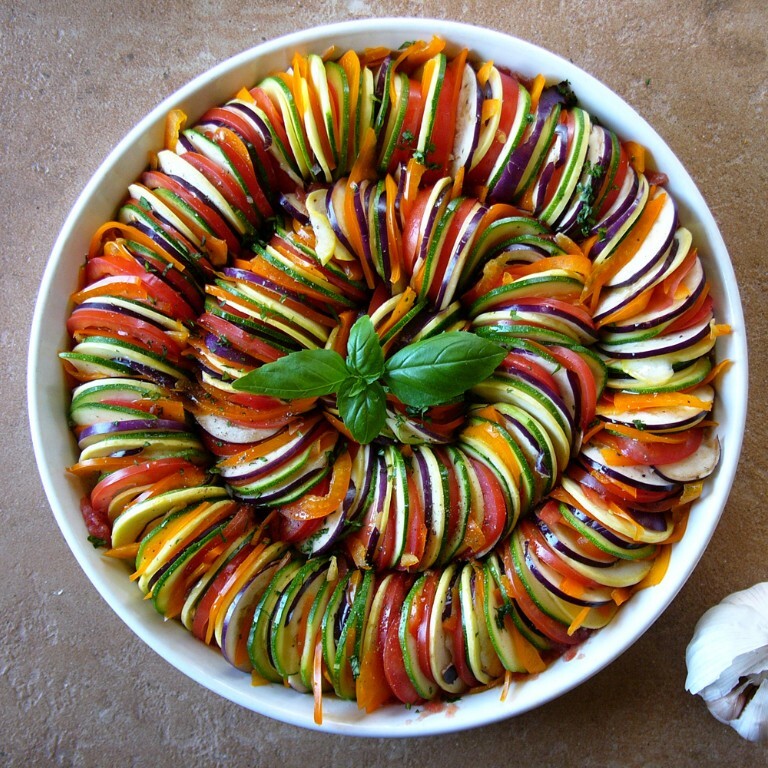 Christine of @conscious_cooking did a step-by-step on this beautiful dish on our snapchat (thefeedfeed) this week. Click here to check it out! 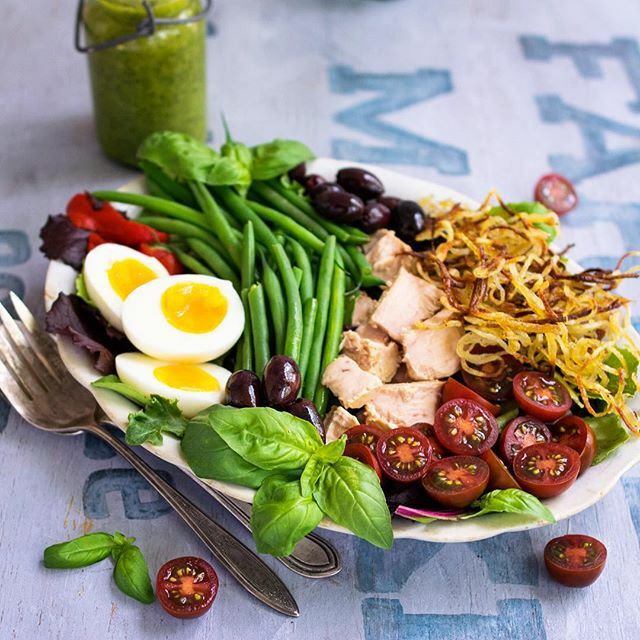 It's tough to improve upon this classic combination but @reclaimingyesterday's addition of spiralized potatoes is brilliant! Plus, they're baked, not fried! Pop over to Italy for an al fresco dinner in Italy. Mangia! 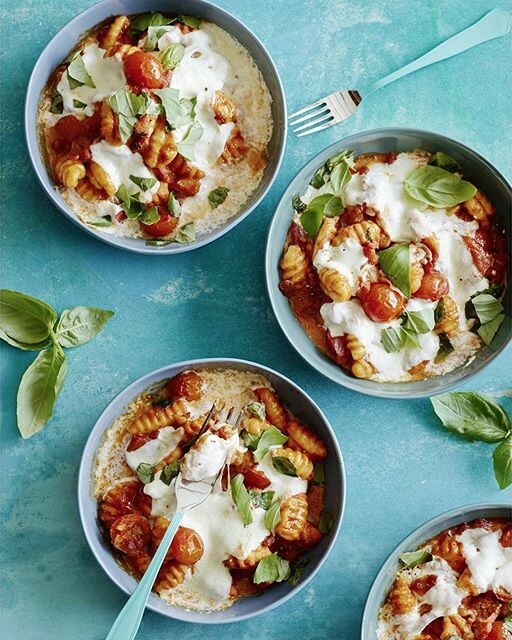 Store bought gnocchi makes quick work of this comforting baked pasta dish, which you can have on the table in about 30 minutes. Just don't tell your Nonna. 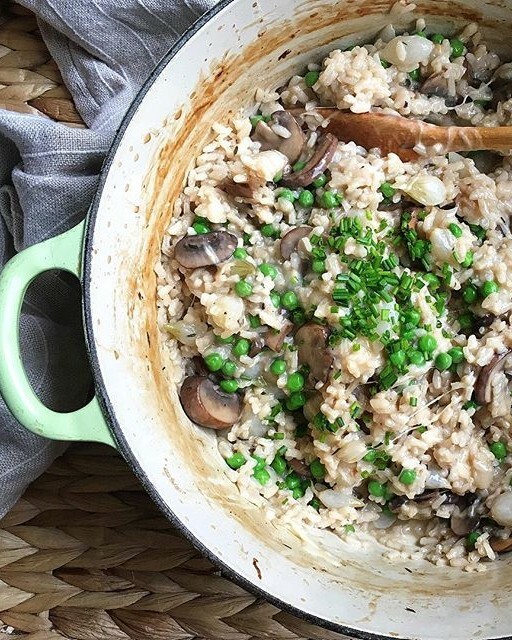 This risotto is finished in the oven so you can spend less time stirring and more time enjoying a nice glass of Tuscan wine. Continue on your journey to India for a cup of chai and something sweet! 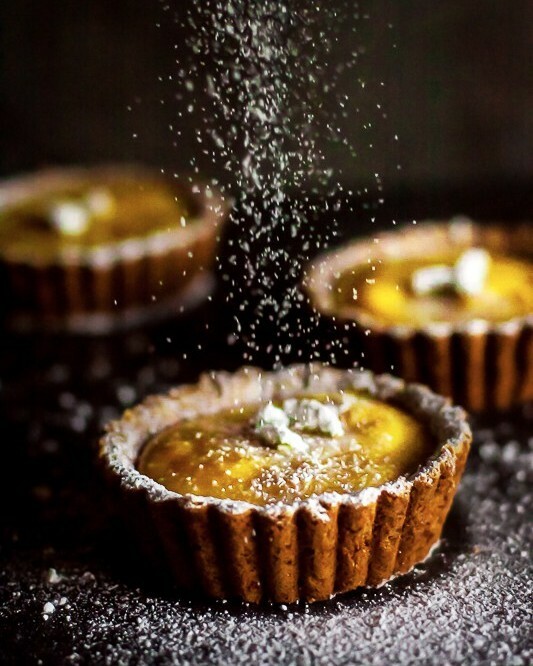 Here are two of our favorite classic Indian Desserts. Shirkhand is a traditional Indian dessert made from sweetened and strained yogurt. 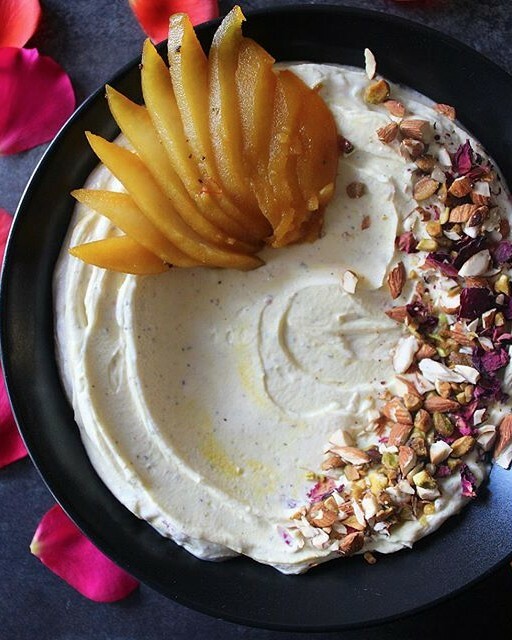 This version by @thejamlab is almost too pretty to eat thanks to the beautiful dried roses and vibrant saffron poached pears. A stunning and unique dessert that you can pull off in less than an hour. If you have trouble finding fresh mangoes, try substituting with thawed frozen ones. We would be remiss to skip cocktails on this trip around the globe, and while we may not be making it to Cuba anytime soon, one can dream with a Mojito! We partnered with Driscoll's to create this quick, easy and refreshing recipe for Blackberry Mojitos. 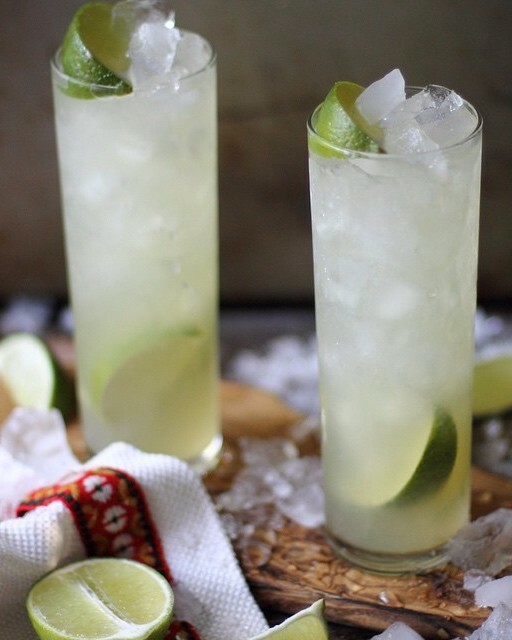 All it takes is 3 ingredients (rum, a pinch of sugar & lime juice) to make these classic Brazilian cocktails at home. Machu Picchu is still on our bucket list. In the meantime, we're sipping on Peruvian Pisco Sours. 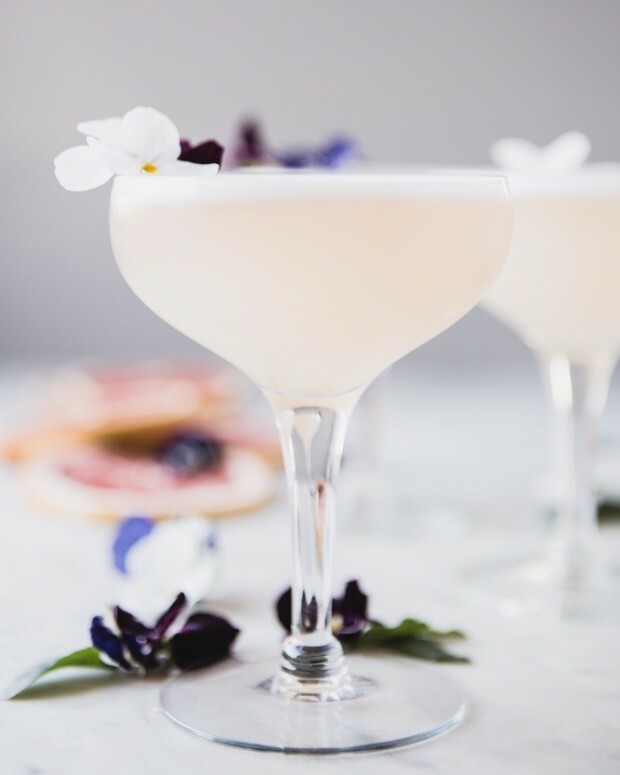 This grapefruit version by @themodernproper is a great riff on the classic,which is made with lime juice. 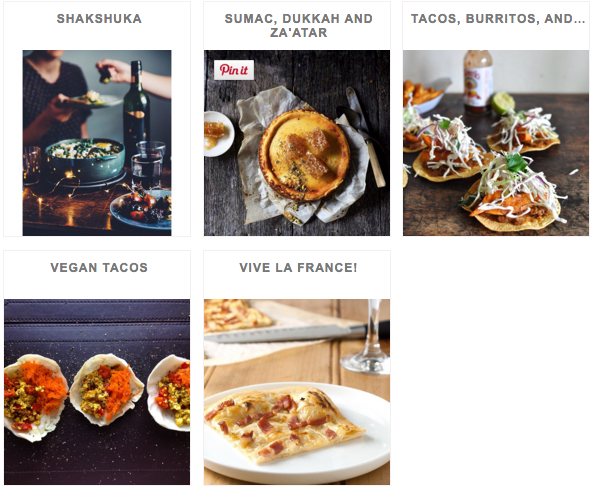 Visit the Cuisines section of our Website for more international inspiration.